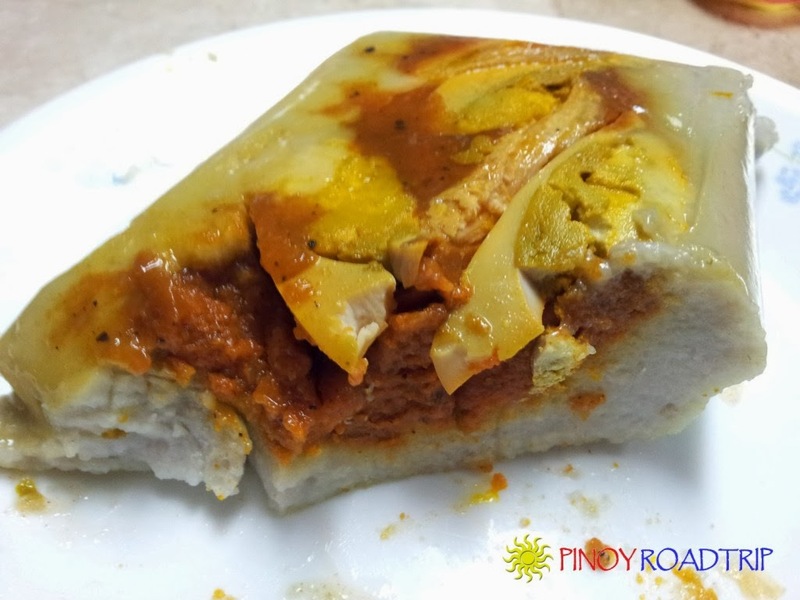 What is the Kapampangan Tamales? The Kapampangan Tamales is a Filipino dish originating from the province of Pampanga. 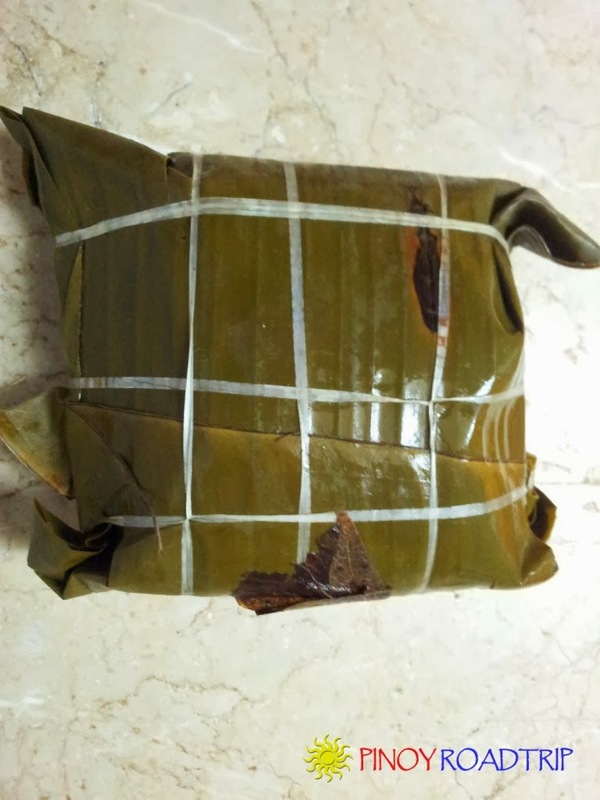 It is made of ground rice, peanut and coconut milk cooked into a paste and then wrapped with meat, usually chicken and egg, in banana leaves then boiled. This is a totally different dish from the Mexican tamales both in flavor and ingredients. The only similarity is the way it's cooked. The ingredients are wrapped in banana leaves and boiled in water. 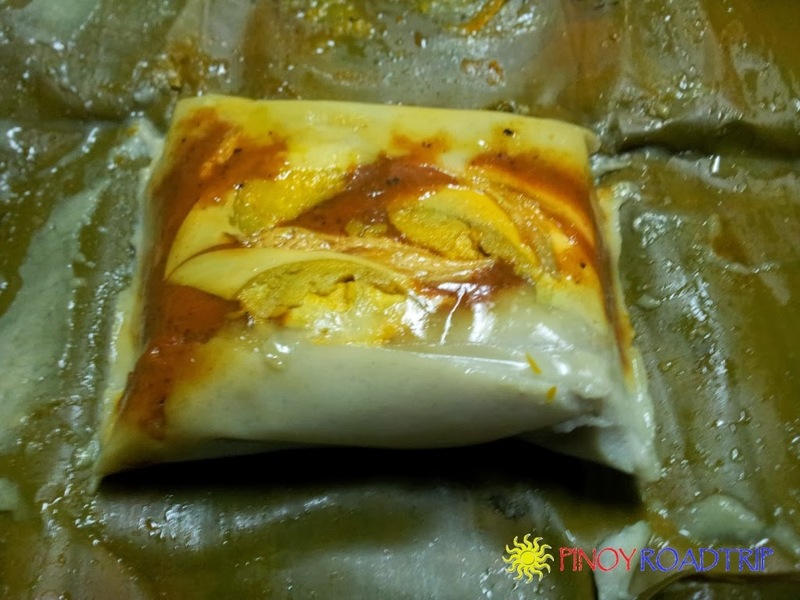 Where to buy the Kapampangan Tamales? 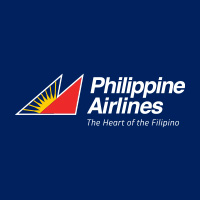 Residents of Pampanga usually have regular suppliers in markets or from home industries. For tourists like us, here are three places I discovered where you can find a regular supply. It's not Razon's restaurant who's selling the tamales. A vendor was allowed to put up a small stall/desk inside the restaurant and sell the tamales. This is the branch where we bought our tamales. I'm not sure if other branches sell tamales too. There's an ambulant vendor in front of the gates of the Church who's selling tamales. We found her there when we arrived around 1130 AM on a Sunday, but left before we finished visiting and exploring the Church. So we weren't able to buy tamales from her. Perhaps she sells the tamales when there's Mass. To me, the Kapampangan Tamales sold by the vendor inside Razon's of Guagua restaurant at Mega Caltex Station, NLEX tastes much better than the tamales sold by Susie's cuisine. This is not to say tamales sold by Susie's cuisine tastes bad. Susie's tamales tasted good too. I just prefer the tamales sold inside Razon's because it's less salty and more flavorful. This is interesting, I really love kapampangan foods. Two thumbs up for this post. Thanks!